Muskmelon (Cucumis melo) is a species of melon that has been developed into many cultivated varieties. These include smooth skinned varieties, such as honeydew, and different netted cultivars known as cantaloupes (some of which, confusingly, may be particularly identified as 'muskmelon'). The large number of cultivars in this species approaches that found in wild cabbage, though morphological variation is not as extensive. It is an accessory fruit of a type that botanists call an epigynous berry. 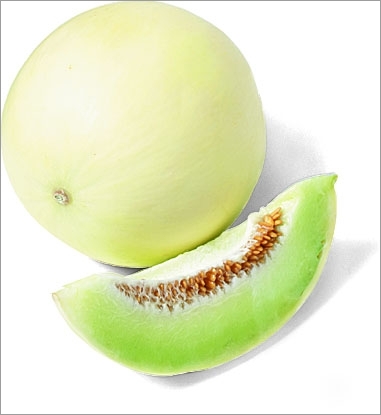 Muskmelon is native to northwestern India from where it spread to China and Europe. 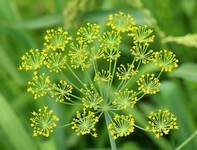 The varied cultivars produced have been divided into multiple cultivar groups.